Welcome to Castle Residences. Sydney. Apartments for sale. Welcome to a new way of luxury living. As a resident you will have full access to world-class services from the adjoining 5 star Porter House Hotel. 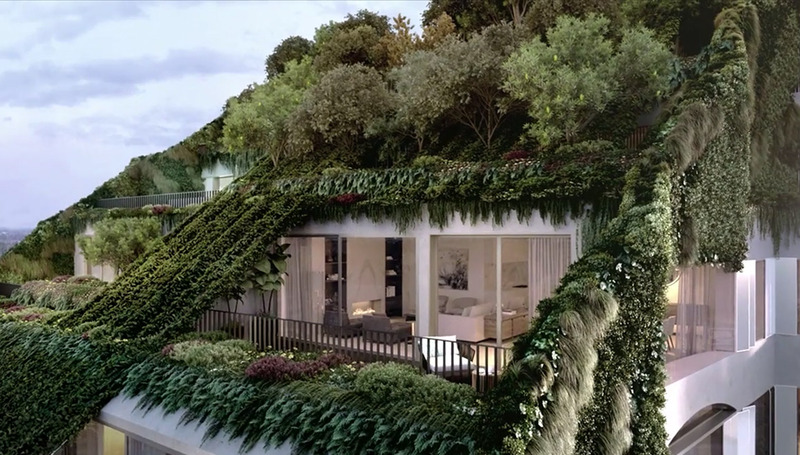 Luxury studios, 1, 2 and 3 bedroom residences with an exclusive address on the doorstep to Sydney’s Hyde Park. 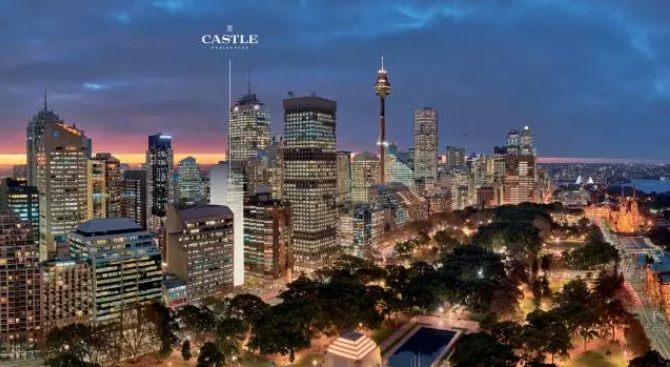 Castle Residences will soon become the city’s ultimate CBD address. Like celebrated apartment houses on London’s Hyde Park or New York’s Central Park, it offers an unsurpassed Sydney experience of living. With the completion of the early works, Hutchinson builder has taken over the building site and continues the construction process to fulfill the quality promise made to United Development Sydney at our unique building site in the heart of Sydney. Thursday, 28th February 2019 was chosen for this important Site Blessing Ceremony, as it is a very auspicious and lucky day within the lunar calendar. 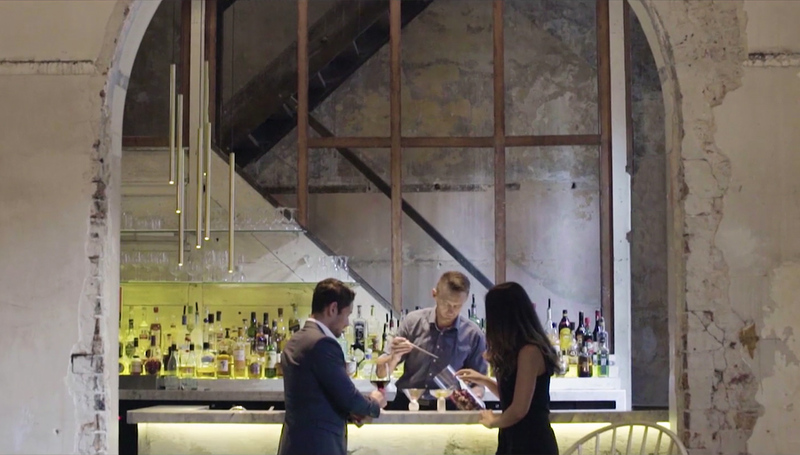 Living Parkside in Downtown Sydney Rivals the Lifestyle of Any Great Global City. Parks define the great cities of the world - think New York's Central Park, Paris' Jardin du Luxembourg, Barcelona's Park Guell and London's Hyde Park. 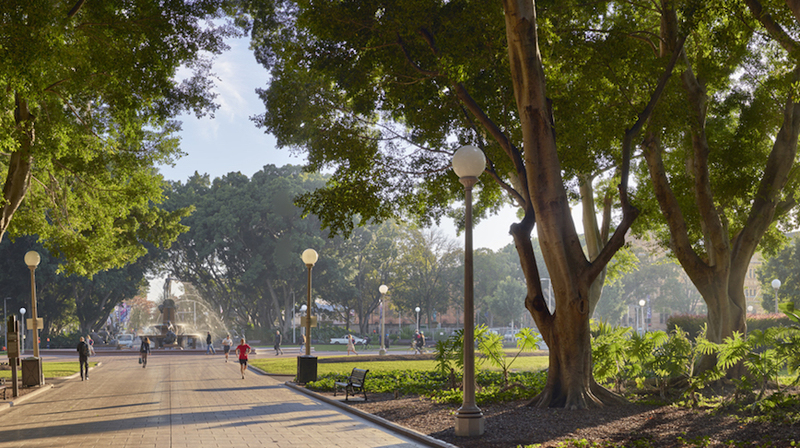 Now Sydney's own Hyde Park looks set to join these illustrious ranks.